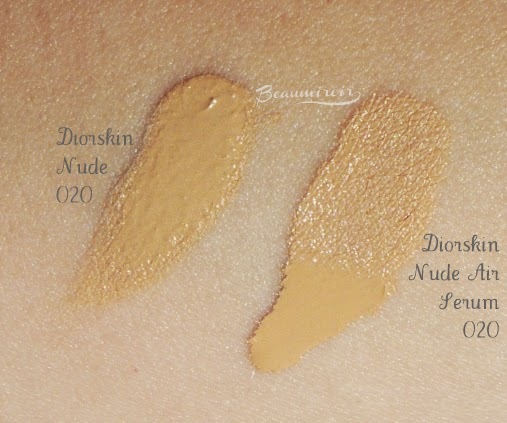 Review: no, I don't like Born This Way foundation by Too Faced! Ah, the new Born This Way foundation that Too Faced launched just a few months ago, promising a second skin effect with a medium to full coverage... who wouldn't like that? I'm sure you couldn't miss the buzz about it as it quickly infected all social media platforms and the entire blogosphere. Reading one rave review after the other, pretty much all declaring their limitless love for this new foundation that appeared to be a game changer, of course I decided to try it. 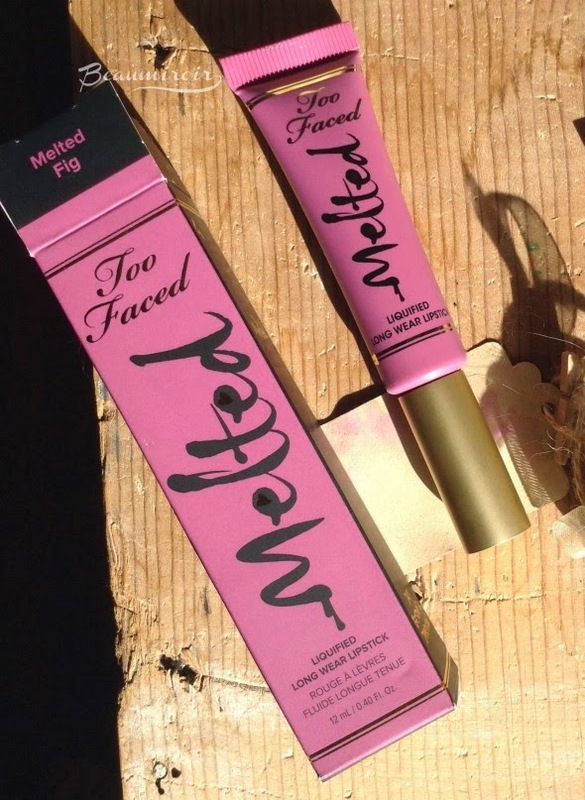 I was excited - good marketing Too Faced. So I did try it. And erh... big failure. I didn't understand. Everybody loves it! The color wasn't a good match (to the SA that matched me with Ivory by the way: lol) so I tried another shade... big failure. I tried a third shade, just in case... big failure. At this point my only thought was "what the hell is wrong with me, it works for everyone, why not for me??". I even launched a desperate Twitter call asking for help from people it didn't work for - no one answered. How could a foundation that only received not just positive, but mostly ecstatic reviews perform so terribly on me (more on that later)? And THEN, a bulb lit up in my little head and I headed to Sephora's website to read the customer reviews. Epiphany. I wasn't the problem, the foundation is. What I discovered that day was that a large portion of people don't like Born This Way at all: about 25% of customers gave it 1 or 2 stars out of 5 (at the time I'm writing this post, also you can't give 0 stars to a product, 1 is the minium). A survey of the blogosphere would have you believe that everyone loves it, but it's in fact very polarizing: lots of lovers, but lots of haters too. So I decided to add my little dissonant voice to this symphony of love to help others like me. Not that I think any of the bloggers who published rave reviews were dishonest, by the way: like I said, many people do seem to absolutely love it. But I think we need a more balanced picture here, so here we go. The first time I tried Born This Way, my mind was blown. By how terrible it looked. I mean, it didn't just look "meh", it was literally awful. It got into every pore, fine line I didn't know I had, nook and cranny of my skin, emphasizing them in the process. It made my skin look dehydrated, uneven, and, well, older. 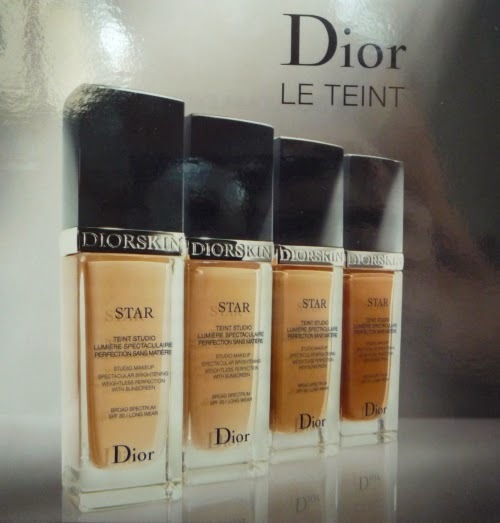 This may sound like my review of Dior Star foundation that I also didn't like, mainly for the same reason, but Born This Way is way, way worse. It also felt very heavy despite being a fluid foundation, it didn't spread very well, and it sat on my skin just looking horrible. I already told you that I tried 3 shades. I also tried all application methods I could think of: fingers, several types of brushes, sponges. On top of all the primers I own. Nothing made it look remotely acceptable. That's why you won't see any full face pictures here: every single time I tried it, I ended up washing it off completely. I couldn't even keep it on to stay home alone with my cat, it made me look too awful. And trust me I've worn ugly stuff throughout the day before for the sake of testing the wear, but here, I just couldn't. 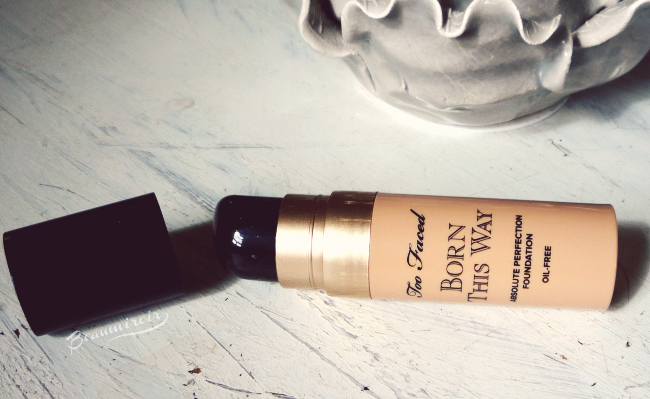 Overall: if the hype surrounding Too Faced Born This Way foundation got you excited, I'd suggest getting a sample to try it before you make a purchase. You may have developed the misleading impression that everyone loves it from Youtube and the blogosphere, but that's far from the truth! You could end up loving, or you may feel, like me, that it's the worst high-end foundation you've ever tried. The product featured in this review was tested in the form of samples provided for free in retail stores. I received no compensation to write this post, which only reflects my personal opinion. This post contains affiliate links.